You are surrounded by freshwater lakes and natural wetlands and the Scottish influence is in evidence with strategically placed bunkers, rolling fairways and traditional mounding. The moss-covered oaks provide a serene backdrop from the hustle-bustle of the everyday world. Bird Golf schools students enjoy a superb private practice area and chipping and putting green to work on their new skills with PGA and LPGA instructors who have spent their careers mastering the game. Wachesaw Plantation East is the recipient of several awards and accolades, and was most recently, the 2007 Myrtle Beach, “Golf Course of the Year.” Wachesaw Plantation East was given Golf Digest’s prestigious, 4 star award in their “Places to Play” list and has been the host to the LPGA Tour on four occasions. LPGA superstar, Karrie Webb won both the 1987 and 1998 tournaments, the City of Hope Myrtle Beach Classics. Your golf school package includes accommodations at the on-site, Ellington Resort which is an Interval Five Star Resort. You stay in a beautifully appointed 1 bedroom villa overlooking the golf course. The villas are spacious and tastefully decorated, have full kitchens, TV with DVD/VCR and a lovely living room area. Other on-site things to enjoy are walking/biking trails, outdoor pool and whirlpool and a weight and exercise room. 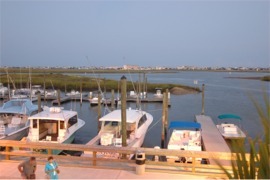 Murrells Inlet is renowned as the “Seafood Capital of South Carolina” but there are 30 restaurants offering a variety of dining options. Other local activities include deep-sea fishing, ocean kayaking and parasailing. Another must visit are the Brookgreen Gardens, the world’s largest outdoor sculpture gardens. 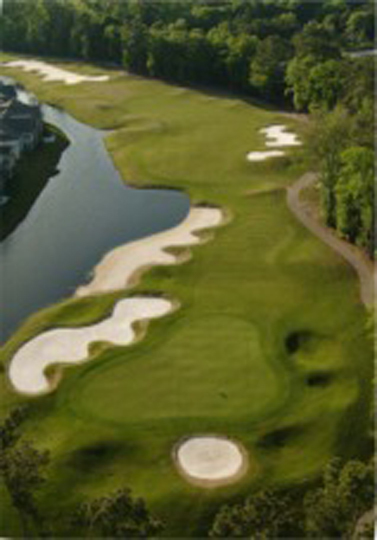 Myrtle Beach is the perfect location for your golf school vacation. The resort is 20 minutes from all the happenings in the main town of Myrtle Beach and its famous, “Grand Strand.” The Grand Strand is home to a host of restaurants, shops and theaters and 60 miles of spectacular, sandy white beaches. 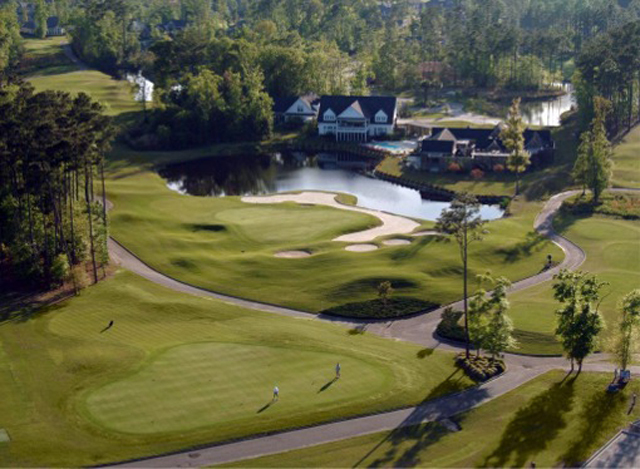 With all these fantastic options it is easy to see why this is the ideal location for your golf schools in Myrtle Beach.